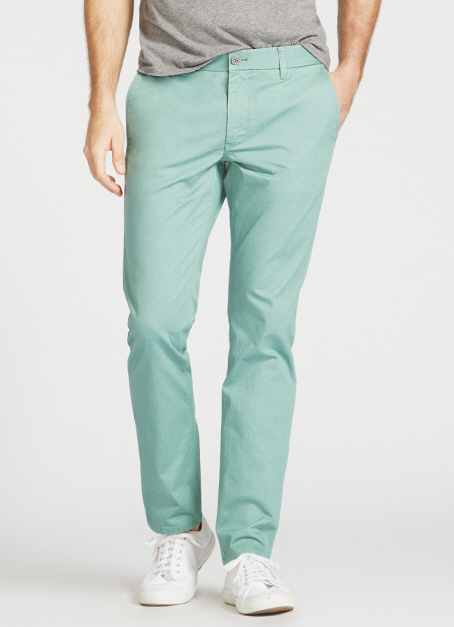 My favorite men’s summer 2014 fashion: the online brand Bonobos! Honestly, this is my very first menswear post. I don’t usually blog about men’s clothes because I’m a woman and I (obviously) encounter women’s clothes more often, but brace yourselves because from now on I’m going to post more menswear posts. ‘Why?’ Because I’m in love. ‘With a man?’ Kind of. I’m in love with his chinos. 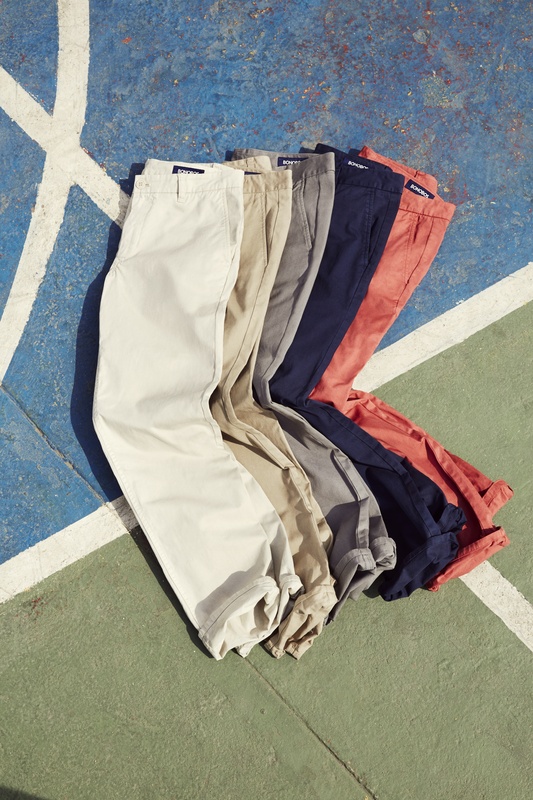 For me the summertime is all about lighthearted fun and youthful cheer, and Bonobos’s garment dyed chinos say just that with their soft pastel tones and comfy-yet-preppy style. It’s like watching children make sandcastles, candyfloss(cotton candy) on a stick, and mint ice cream with delicious peanut sprinkles (why do I always make food comparisons…). 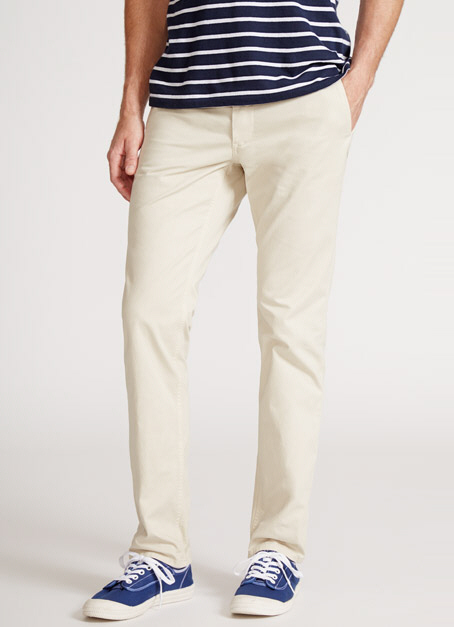 I personally find it extremely attractive when men wear light colored trousers because it tones down the heaviness of the overall look and makes a guy look so much more brighter and approachable. If there’s anyone out there reading this that’s looking for a girl/boyfriend or trying to get that special someone’s attention in the school corridors, I recommend these wonderful garment dyed chinos. 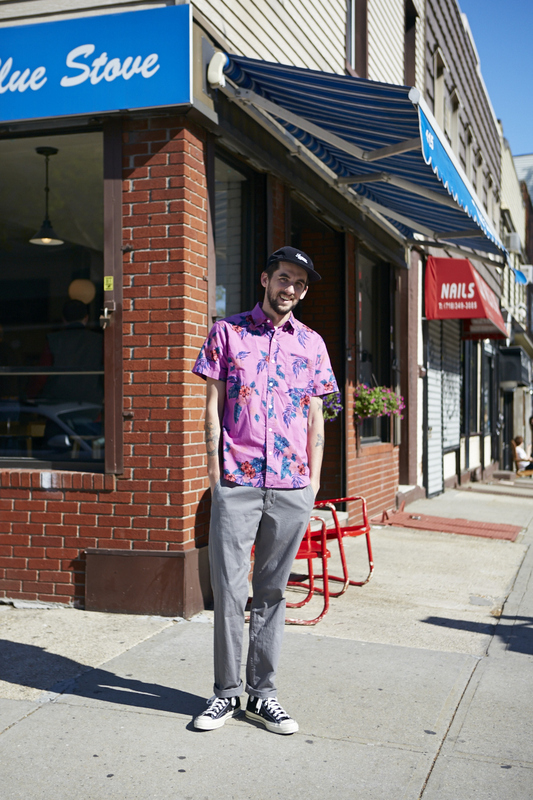 Bonobos is a clothing brand focused on delivering great fit, high energy, and superb customer experience. 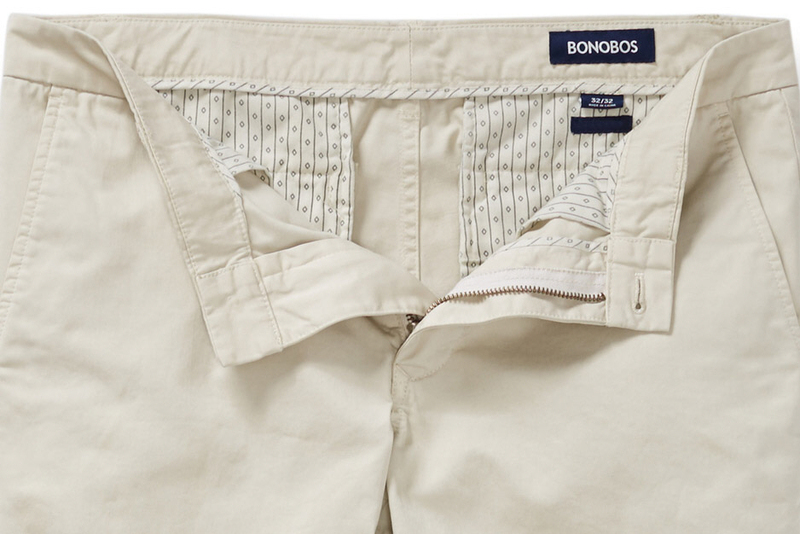 Launched in 2007 on the Internet with its signature line of better-fitting men’s pants, Bonobos is now the largest apparel brand ever built on the web in the United States. In 2011 Bonobos extended offline, launching Bonobos Guideshops, e-commerce showrooms that deliver personalized, one-to-one service to those wanting to experience the brand in-person. 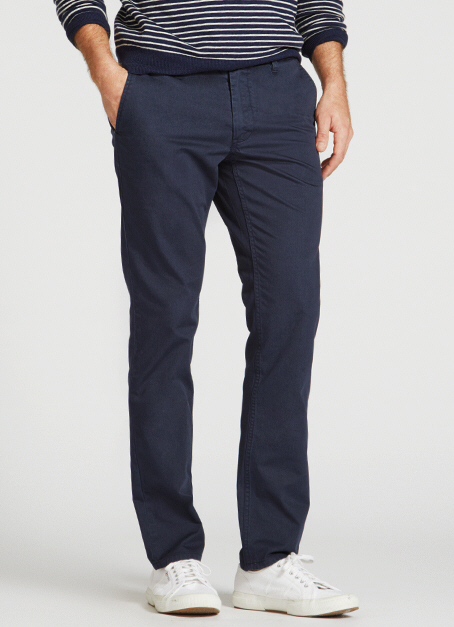 In 2012, Bonobos expanded its distribution partnering with Nordstrom, bringing Bonobos apparel into select doors nationwide and to Nordstrom.com. Across channels, Bonobos is focused on delivering a well-targeted brand promise: world-class fit, an innovative shopping experience and an energetic brand spirit. 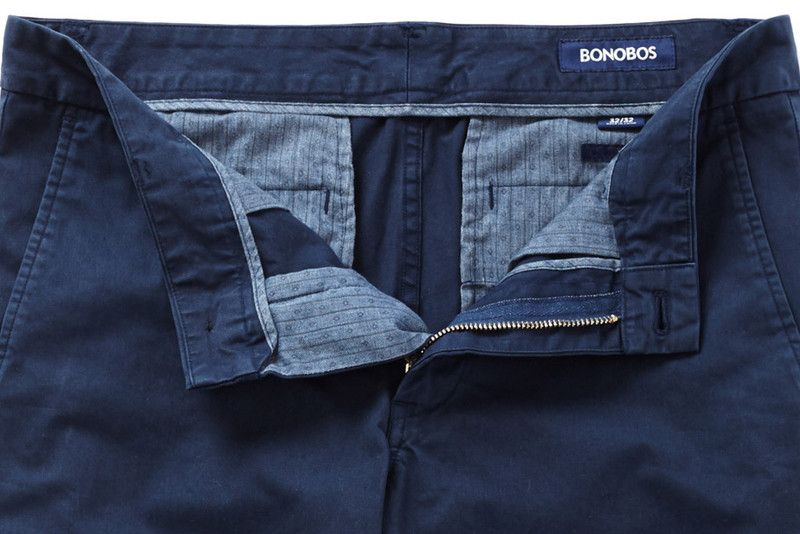 Bonobos was named “One of America’s Hottest Brands” by Advertising Age, “Best Men’s Pants” by New York Magazine, one of Inc. Magazine’s “20 Awesome Facebook Pages” and was awarded Crain’s “Best Places to Work in New York City”. 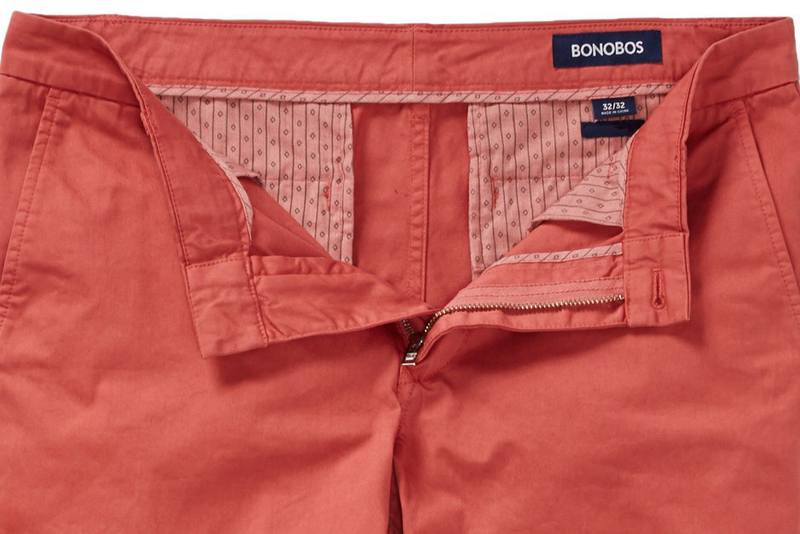 Visit www.bonobos.com. 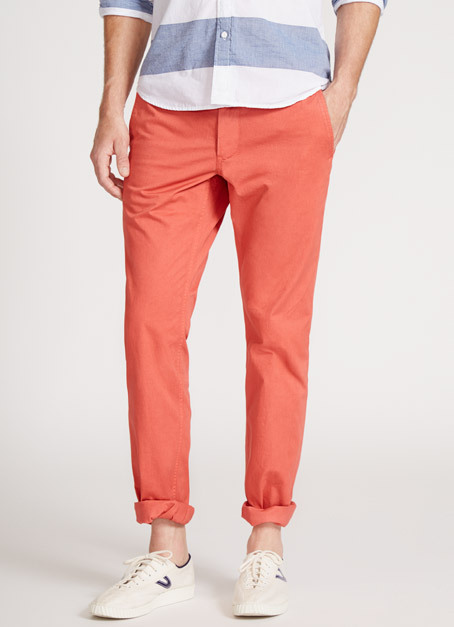 The chinos go really well with canvas shoes or casual floral shirts. I love how men’s fashion is gradually moving away from the standardized ‘black, grey, and brown’ colors and stiff formal hemlines, and is shifting towards a more harmonized jumble of both originally feminine and masculine style traits. 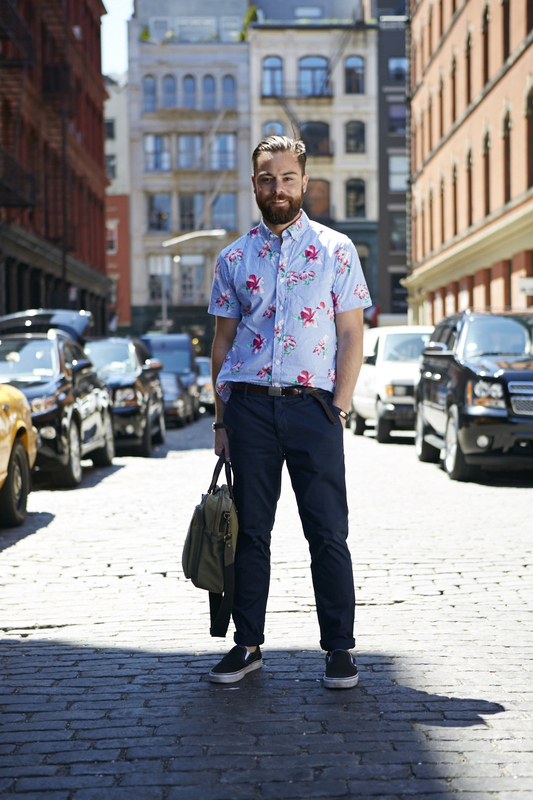 I’m also personally deeply in love with floral patterns for menswear. It just makes men look so stylish and fabulous-it’s like they’re saying ‘talk to me, I’m flirtatious and interesting’. There really aren’t many online clothing brands that I feel like I can trust(after all, it IS the internet), but Bonobos is a brand that’s always reliable, fashionable, and international(which is good news since lots of you guys, my readers, are from different countries)! Another thing I love about them is that they’re so unique with their collections and create trends rather than just follow mainstream trends. To comment or like this post, just click on the title of this post, then scroll down. You’ll see the Like button and Comment box at the bottom of the post. I love reading your comments, so go ahead and tell me what you thought of this post. Have an amazing day, guys!